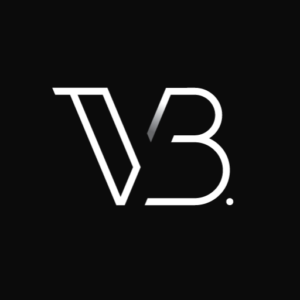 For those who are not familiar with Slack, Slack is a cloud-based set of proprietary team collaboration tools and services. Over the last year, collaboration tools such as Slack and Teams have gained popularity due to their persistent chat features. 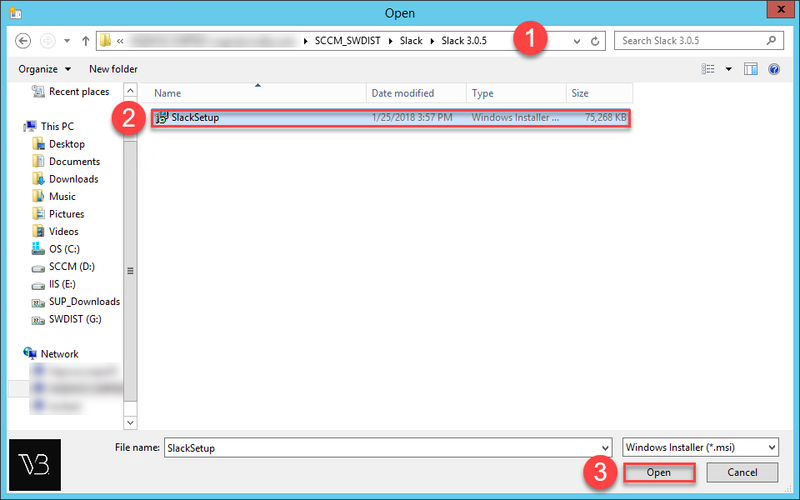 This means that at some point SCCM administrators are going to have to make it available in Software Center. 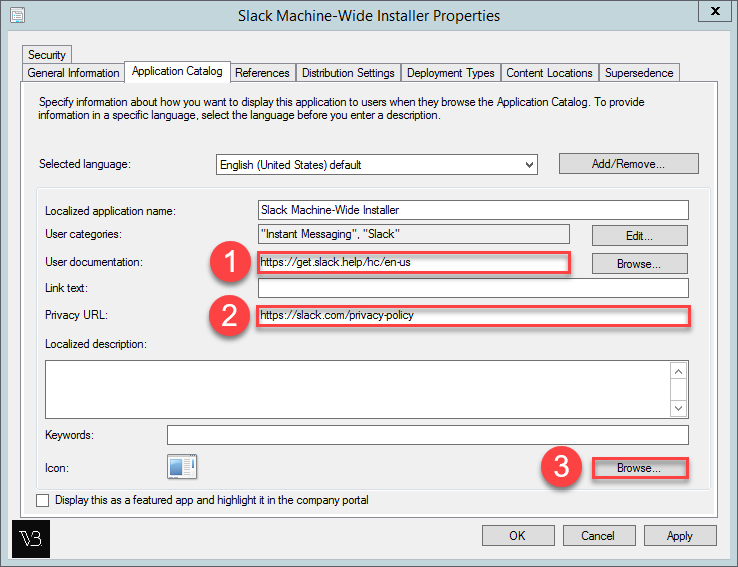 In this article, I am going to walk you through the steps to create and deploy Slack 3.0.5 using SCCM. Download this file and save it in your software library. 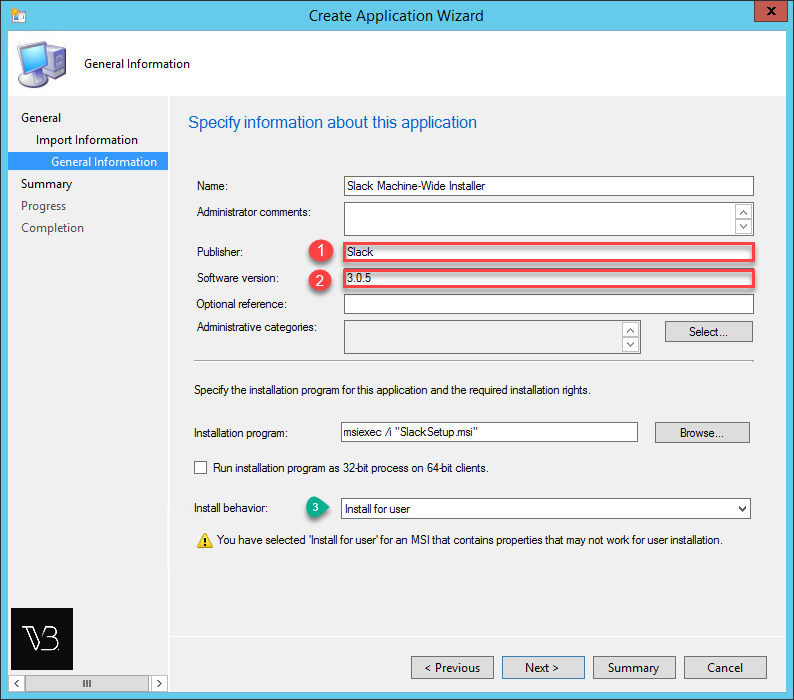 Just in the event you wanted the individual installer. Once we are in the Configuration Manger, we can create a new Application under Software Library > Application Management > Application. 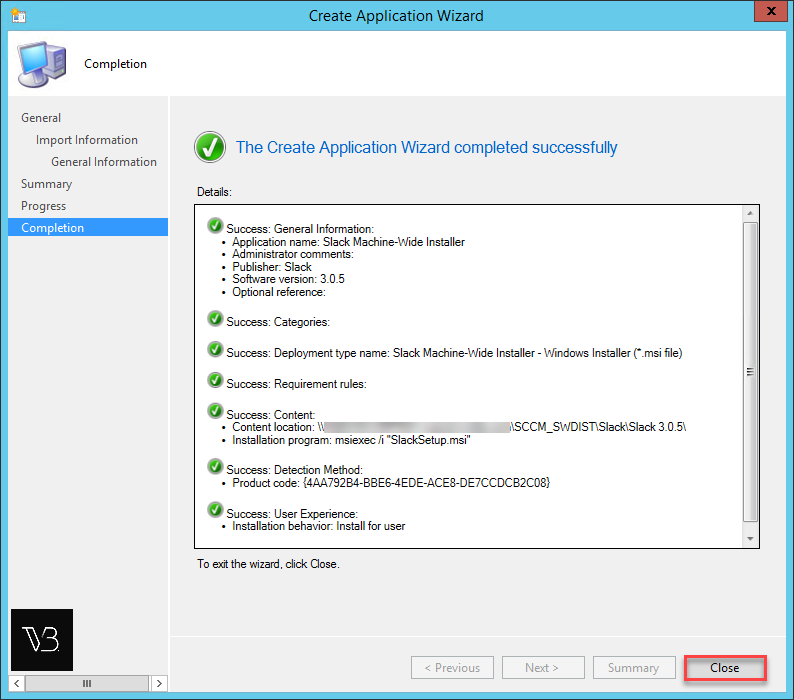 Right click Application > Create Application. The following window should appear. Select the Browse button. Go to the folder path where you saved the the MSI file downloaded. Select the file and click on Open. 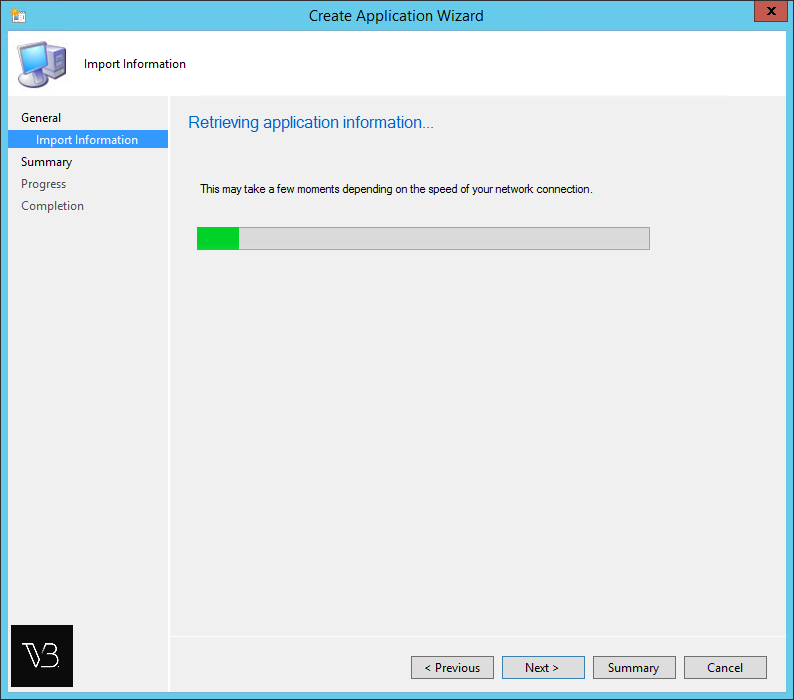 SCCM will process the file at this point by extracting and retrieving the application information. The detailed Information will be presented. Click Next. 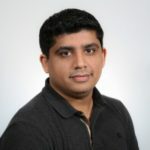 Slack is an app that is installed on each user’s local profile. While there are many benefits, one disadvantage to this approach is that the installer has to run in the context of that user (i.e., running the installer under your account or a service account has no effect on the intended user’s account on the same machine). 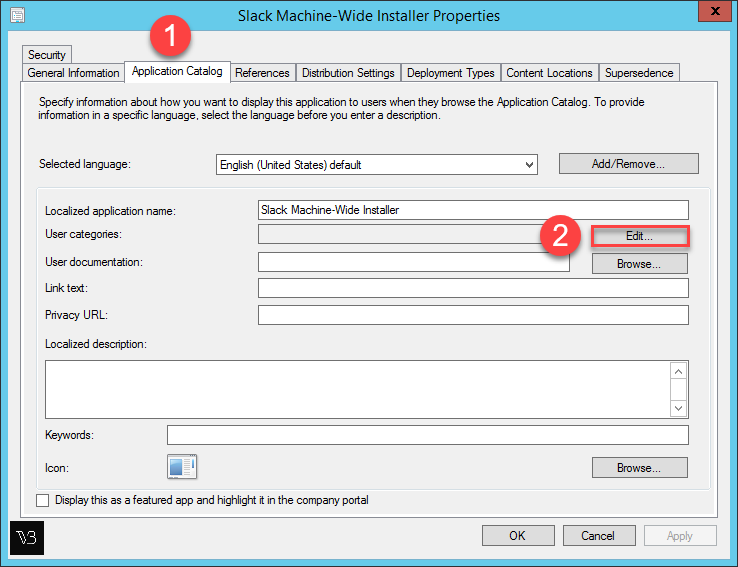 Make sure the install behavior is selected to “Install for User”. 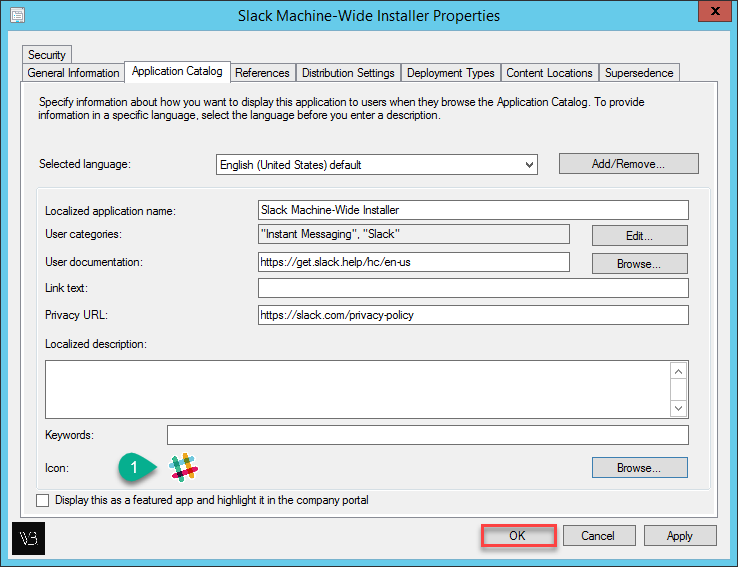 Keep in mind, Slack will not be automatically removed from user accounts when attempting uninstalls. The detailed Summary will be presented. Click Next. The application is being created at this point. The progress bar will continue and automatically move to the next screen. 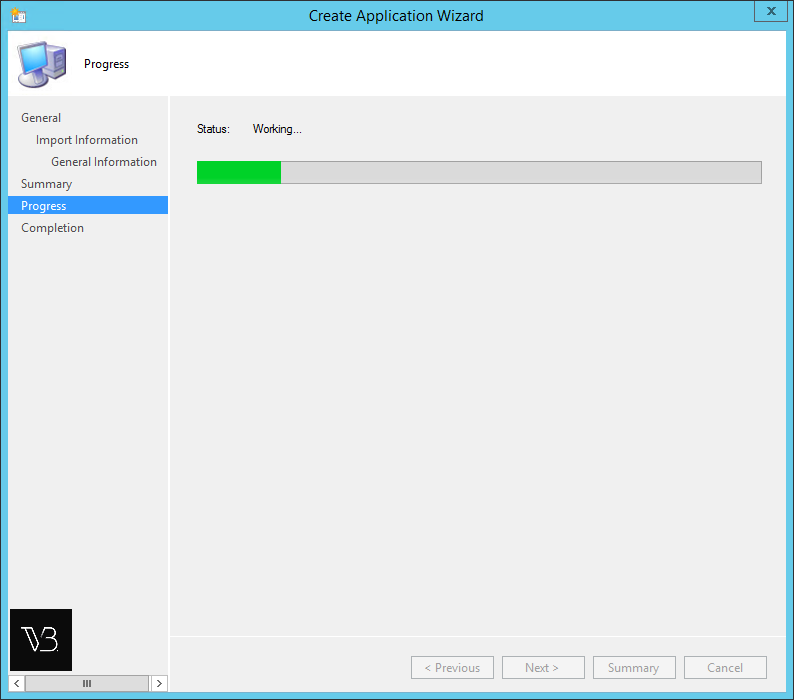 The Application Wizard has completed creating the basic application. Click Close. This concludes the basic creation of the application. 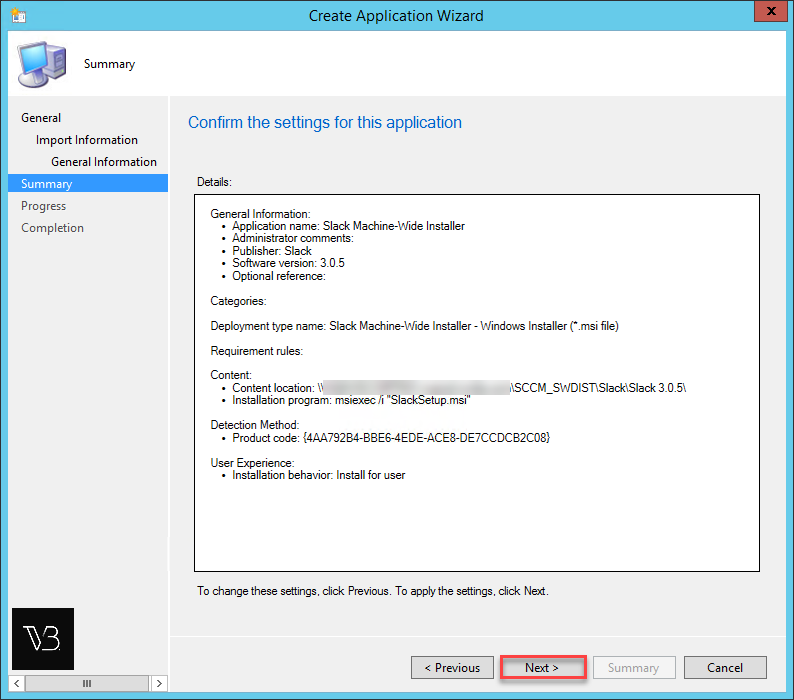 Now lets go into the newly application properties. Select the Application Tab. Select Edit. We will be assigning User Categories to make the application easier to find for the users. 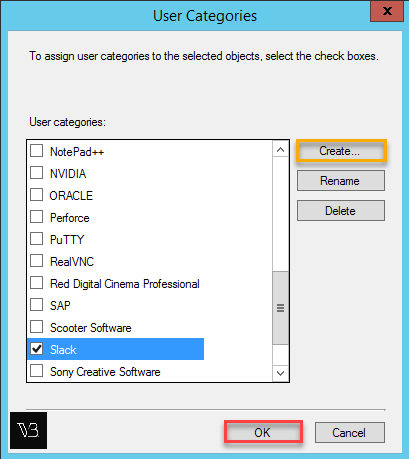 Once created select both values. Select OK. 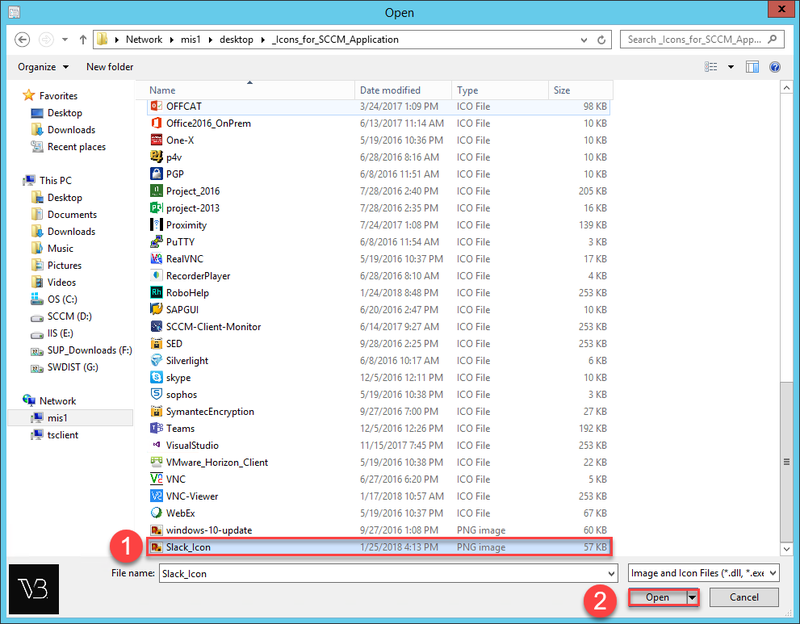 Select the icon file and select Open. The icon should be visible and you can go ahead and select OK to save the application. 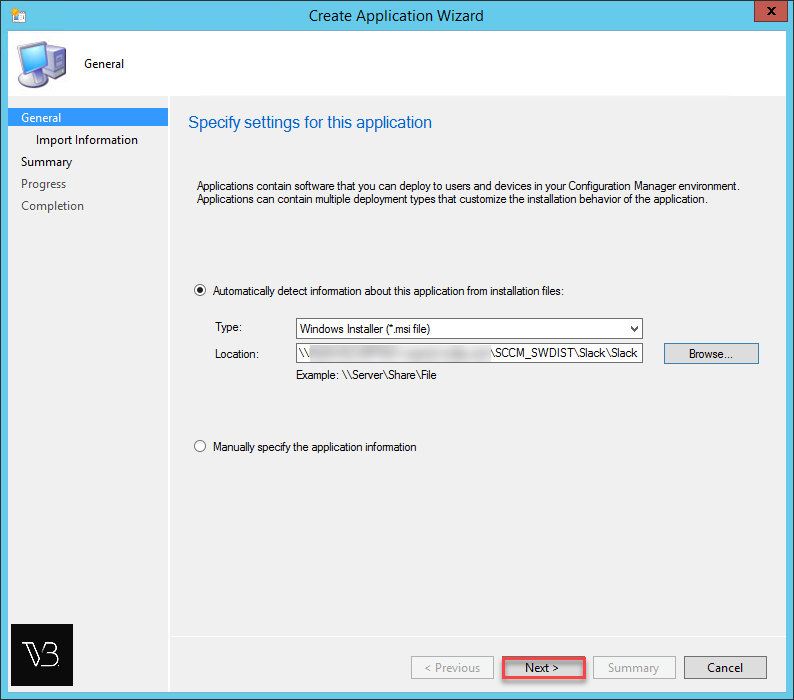 The application can be deployed to user collections and not device collections. Install on the client device from Software Center. 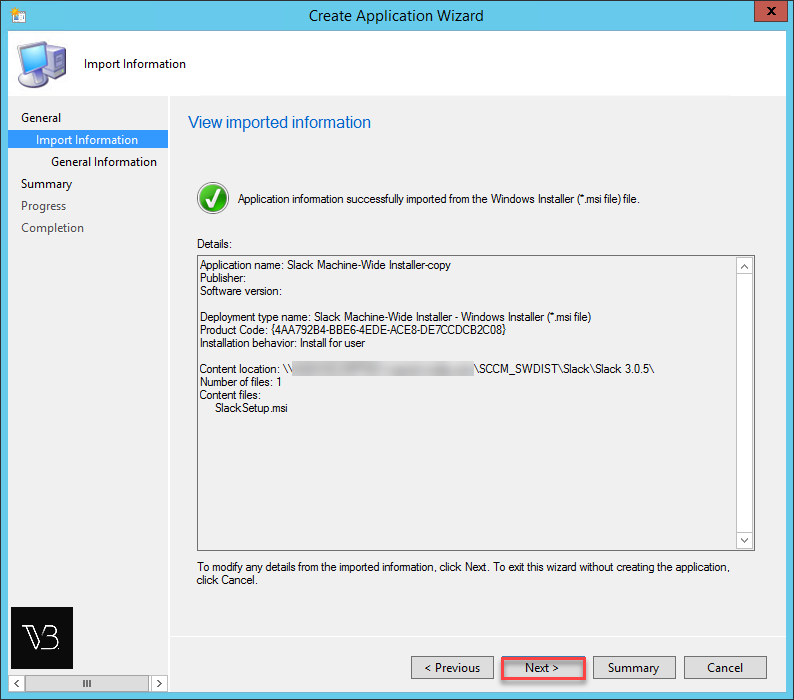 Sign back in to your Windows user account.